For over thirty five years Barbara Hartigan has been painting portraits of well-known people with interesting faces and remarkable personalities. It is a unique collection as she has managed to get each portrait signed by the subject. 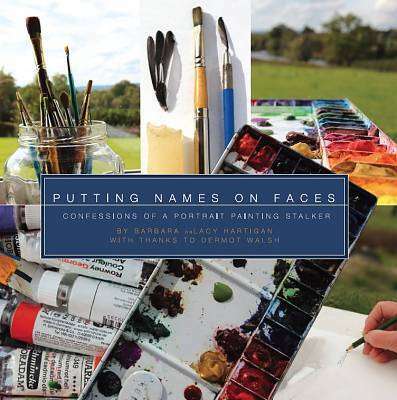 This is a record of the adventures, the successes, the surprises, the thrills, the anticipations and the confessions of a Portrait Painting Stalker. Signed Limited Edition.